Our experience setting up and advising families has allowed us to develop a proven methodology to setup and operate Single Family Offices. Access our “Expertise” page for more of our insights. Perpetuating their legacy, values and wealth through generations. how a Single Family Office can help families perpetuate its wealth and legacy through generations, contact us ! "We are a family of six children, each with different ideals and goals in life. We had never imagined that we could organize ourselves in such a harmonious way and have a governance structure so effective to align the goals and manage the family assets as after setting up our Family Office a few years ago with the help of Ineo." "We are a small family with low knoeledge of financial markets. It was with the help and work of Ineo that we managed to setup a robust family office structure to manage our financial assets and bring security and tranquility to all family members." "Ineo´s Family Office Managemet Course helped me put into practice ideas and concepts for the structuring of the Family Office. It also allowed the exchange of ideas with experienced professionals and toher families that had been involved in similar processes and thus, naturally, I was able to get ideas off the paper and implement them. 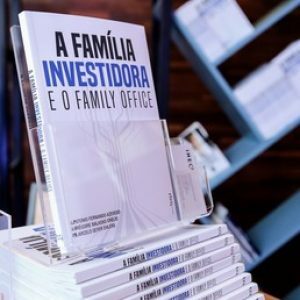 More than just helping me in the strcuturing of the family office, the course has given me a new look at the importance of the family office to manage all the assets not related to the family´s main business." "After 28 years of dedication to family business, I realized that, despite having evolved considerably, the issue of wealth management had still only the tip of the iceberg visible. Ineo came up with a smart and complete solution to current demands of family business. Working with total alignment to families, Ineo manages to professionalize the management of family assets structuring family offices according to each families´ values and culture." "I am an external member of two investment committees of two Family Offices that Ineo helped structure. 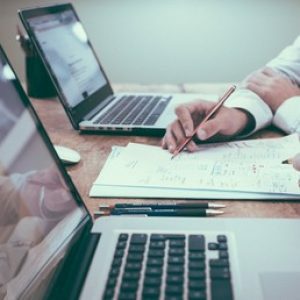 despite having different structures and modus operandi, Ineo´s advise was crucial in the structuring, implementation and developing in each of them. Ineo was able to implement a governance structure and decision process that gave comfort and safety for the family in each case. Ineo is, for me, the best reference in family Offices in Brazil." Keep updated on our publications, events, programs, news and case studies! Gain an appreciation of our expertise on private wealth management and governance!